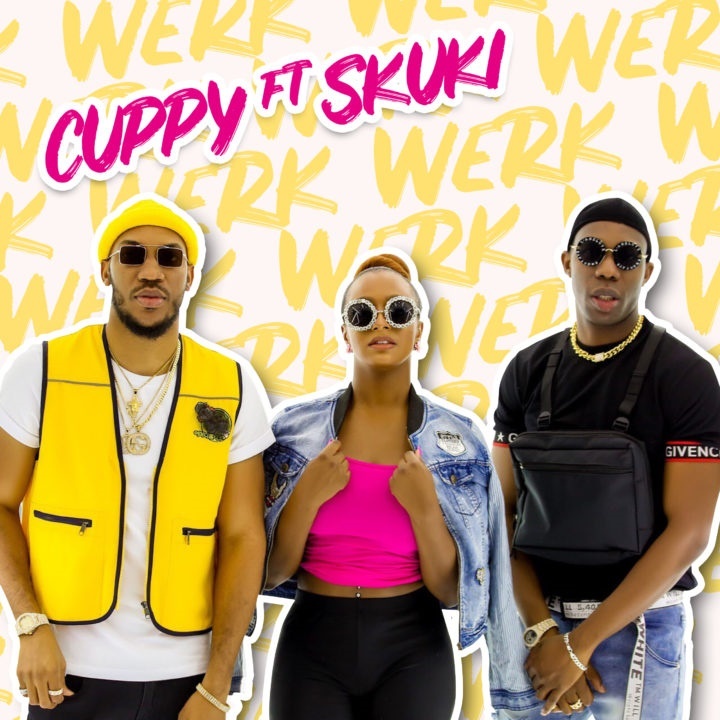 DJ Cuppy has dropped her fourth single as she continues her musical exploration. Titled ‘Werk’ the song is a follow up from the classic ‘Green Light’, catchy ‘Vybe’ and smooth ‘Currency’. On ‘Werk’ she recruits Skuki for this fun and up tempo tune that will no doubt be a hit in the club and in gyms. Cuppy continues to show us that there are many layers to her craft while stepping even further into the world of vocalist, songwriter, and producer.